We believe in providing opportunities that empower women and address the gender inequality in an industry that is often led by men and, in some roles and destinations, is male-dominated. Enchanting Travels is proud of its family values. Our founding leadership team were two couples who had the same discussions about how to best manage business and family. We respect that everyone has different needs and wishes. We want our team to feel supported in the decisions that they make when ensuring that both personal and professional lives do not need to be compromised. Having children need not hinder anyone’s career. We are proud that the majority of our Senior Management team are female. We have talented women who manage our global Technology and Innovations team, lead our global Marketing team, head up our sales in Africa, and head up our South America and Africa office. The fact that we have women in such integral roles is not due to any specific effort to ensure more balance in leadership, merely it is the way that our business has evolved. There are benefits we see to having a gender balanced management. We can be more thoughtful about how we run a company that can provide female role models and mentorship, and be more thoughtful in how we can help the travel industry balance the gender divide. When we first started speaking with our teams globally to find out what types of organizations and NGOs they wanted to support, we received an overwhelming response from both our male and female team members alike and across our offices that they wanted to support local female entrepreneurs. There was a shared belief that by supporting women would also provide opportunities for the wider community. This is why many of our NGO partners are female-focused. This belief is actually backed up by research, as more women participating within the work force results in faster economic growth, according to a 2012 report by OCED entitled Gender Equality in Education, Employment and Entrepreneurship. Similarly, The World Bank highlighted that by increasing the share of household income controlled by women means that spending habits are altered in favor of children. Supporting women entrepreneurs has more than monetary benefits; it similarly offers a chance to provide with a respectful and dignified role in their society, regardless of unequal cultural norms and access to education. 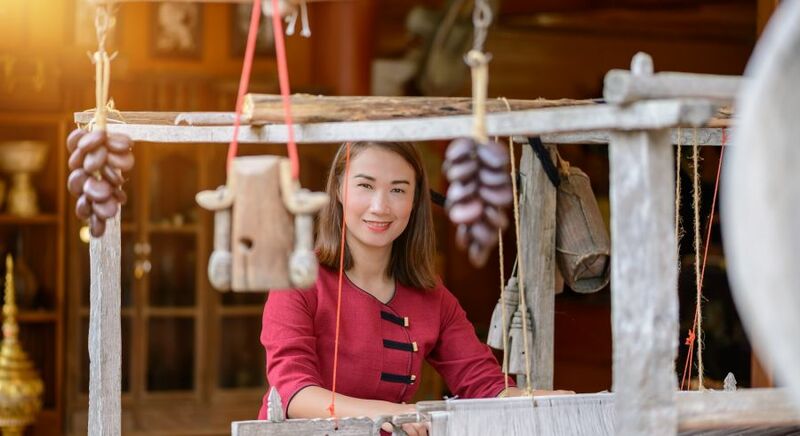 Tourism is one of the few industries that can bring people together who may not otherwise meet – in which a wealthy guest can interact with locals in a rural village. In many of our destinations, particularly countries in Asia and Africa, we have found that the role of local guides and chauffeurs is male-dominant. We acknowledge that this is often a cultural norm that is hard to change. For example, in India, many women would not be permitted to be chauffeurs, not only because they are away from their family for often a week or two at a time during the high season, but also because the amenities for a woman on the road do not exist: chauffeur accommodation is entirely tailored to the needs of men. While we know that change can take time, we will always do all we can to support it. 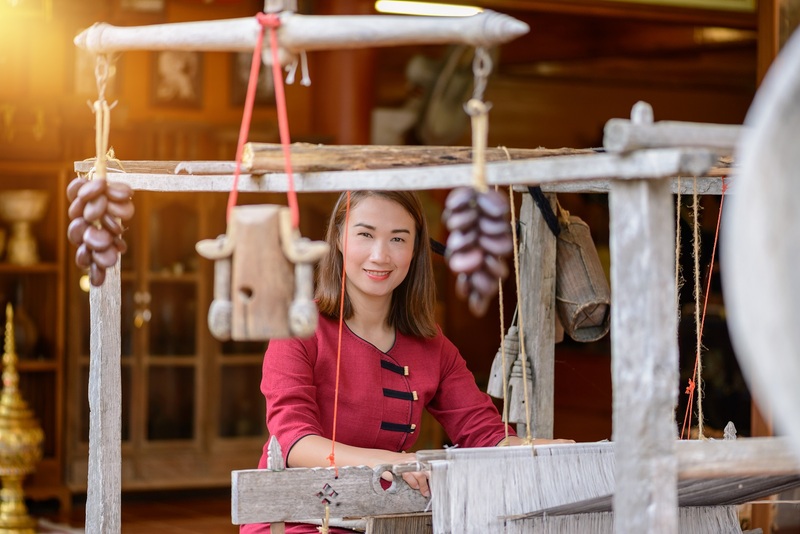 At the same time, tourism is predominantly female, due to the support roles they have in hotels and in travel agencies, such as cooking, cleaning, and administration. 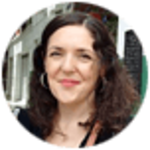 For the past few years we have actively been seeking out local guides who are female, which we feel is ideal to change the often-patriarchal perspective of travel, and we know is appreciated by solo female travelers. 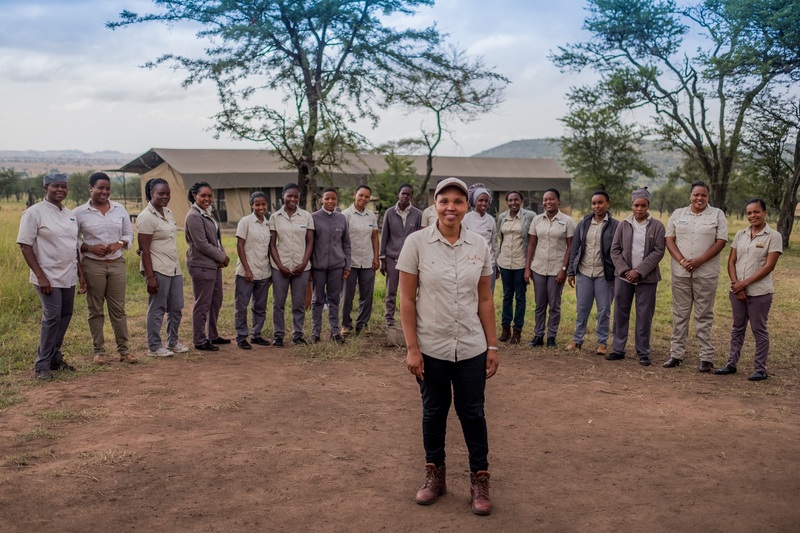 If we cannot source female local guides in a particular destination, such as in rural areas where female guides are less prevalent, then we instead focus on delivering enriching experiences that are female-led. Every day we work with our hand-picked partners who supportive a more equitable playing field for men and women within the travel industry. If you wish to see strong women in action, then look no further than Dunia Camp in the Serengeti. 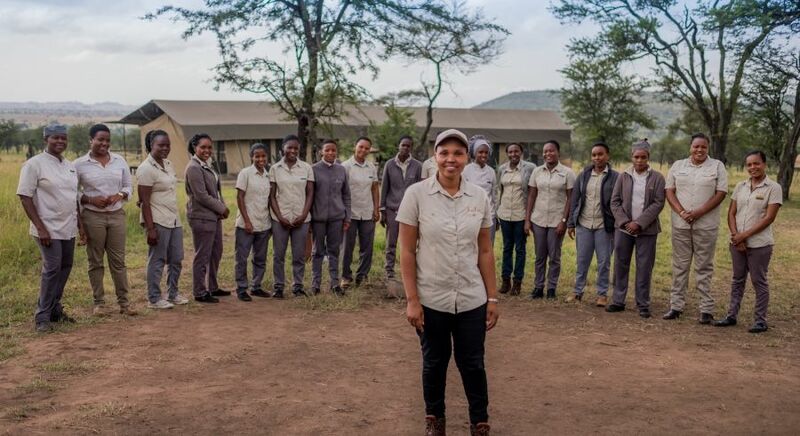 This camp is often dubbed “Angels of the Serengeti, as the female manager, Angel Vendeline Namshali, who was born on the slopes of Mount Kilimanjaro, runs the only all-female camp in the region. It was not the intention for the camp to be all-female, it just happened organically. This is particularly impressive as Tanzania has a typically patriarchal and male-dominated culture, as Angel explains.